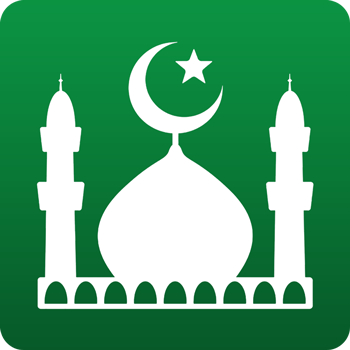 What is the issue with Muslim Pro and iOS9? You should not have to delete Muslim Pro to update to iOS9. The iOS9 update process can be done without having to delete and re-install the Muslim Pro application. Please let us know what exactly is your issue so we can try to address it better.